This beautiful mare is a lovely addition to our brood mares. Victoria’s Secret comes from a successful line of show horses. 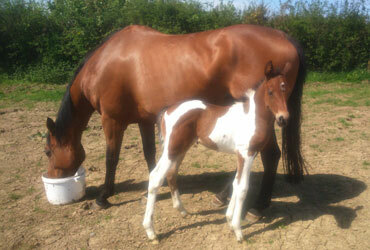 Her first foal – 2016 – by Brechfa Brynach is a winner.